Netflix’s announcement that the network is going forward with a production of Rebecca, based on Daphne du Maurier’s classic suspense novel, has aroused a great deal of interest — and surprise over the casting of the two leads. 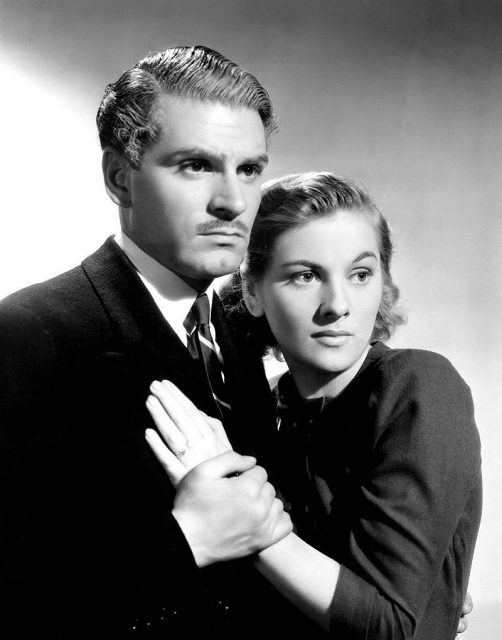 The first film adaptation, made in 1940 and starring Joan Fontaine and Laurence Olivier, is considered a film classic. Alfred Hitchcock’s first American production, it won the Academy Award for Best Picture. 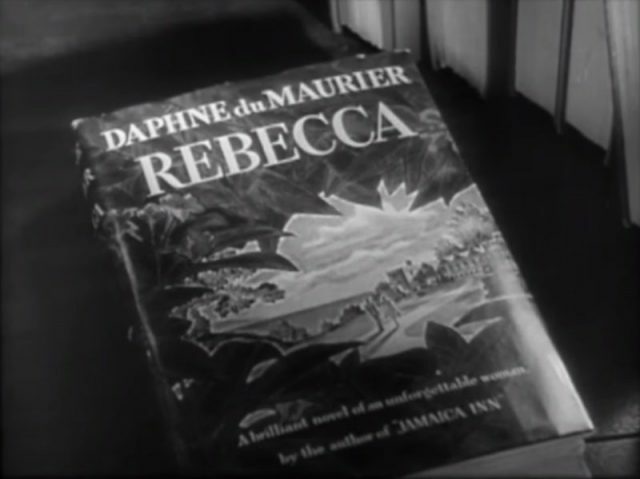 Rebecca by Dapne du Maurier. In the Netflix version, Lily James will play Mrs. de Winter (her first name is never named in the book) and Arnie Hammer will play Maxim de Winter. In the novel, Mrs. de Winter is a very young, shy, awkward, and rather plain Englishwoman who is the paid companion of a rich American widow on holiday in Monte Carlo, where she meets an aloof, sardonic wealthy English landowner named Maxim de Winter, 45 years old, whose first wife, Rebecca, died within the previous year. The two fall in love and marry, but his second wife can never escape from the feeling that the beautiful, glamorous Rebecca overshadows her. Lily James, one of the most prominent actresses working today with roles in Mama Mia 2, Darkest Hour and Downton Abbey, is 29 years old and celebrated for her beauty. 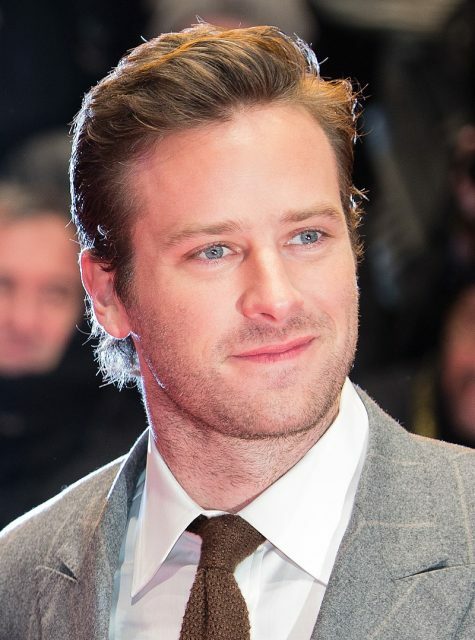 Armand Hammer is a 32-year-old American actor best known for his roles in The Lone Ranger, The Man From U.N.C.L.E., The Social Network and Call Me By Your Name. According to The Guardian, “In an unlikely directorial choice, High Rise’s Ben Wheatley has been hired to direct, with Woman in Black and Miss Peregrine’s Home for Peculiar Children writer Jane Goldman taking on script duties. The role of Mrs. Danvers has not yet been cast, prompting intense speculation. 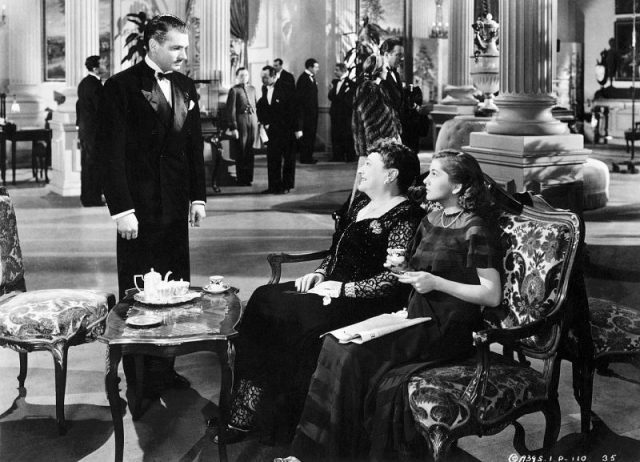 Mrs. Danvers was the housekeeper of Manderly, de Winter’s large estate. But her loyalty was to the dead Rebecca, and as the novel progresses, she becomes more threatening to the second wife. Netflix recently released an adaptation of Shirley Jackson’s The Haunting of Hill House, also the subject of a beloved classic film. The new version bore little resemblance to the novel, but won mostly positive reviews. 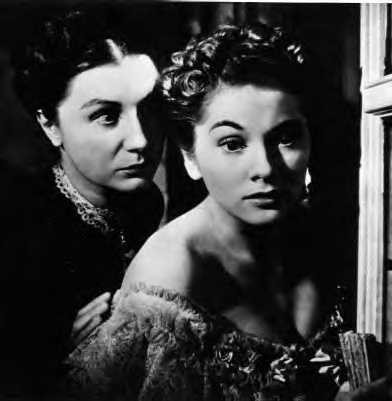 Mrs. Danvers attempts to persuade Mrs. de Winter to leap to her death. However, Rebecca is one of the most popular novels of the 20th century. 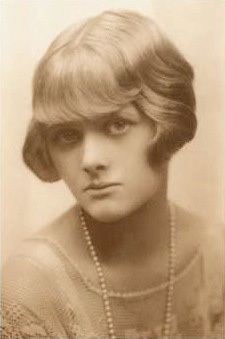 The young Daphne du Maurier, c. 1930. She had already written Jamaica Inn when she penned Rebecca in 1938. She followed it with Frenchman’s Creek, The King’s General, My Cousin Rachel, and the short stories The Birds and Don’t Look Now. Many of her works of fiction were made into films. The novel sold 3 million copies between 1938 and 1965. 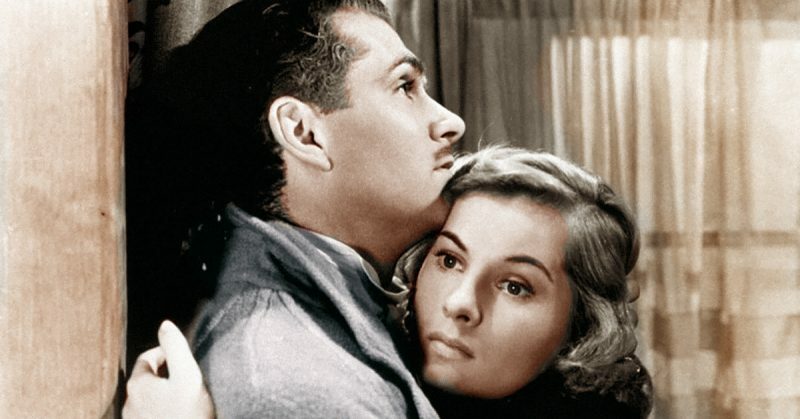 Hitchcock made a very faithful adaptation of the book because he was under pressure from David O. Selznick to do so. Olivier, who was then having an affair with Vivien Leigh, lobbied for her to be cast as his wife in Rebecca, but Leigh was considered too pretty. 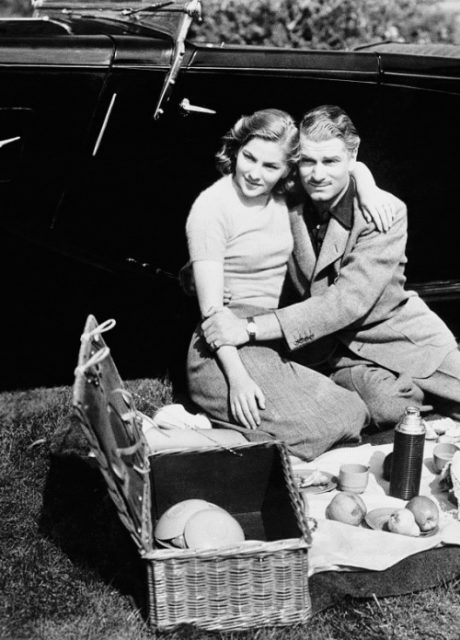 Promotional photograph of Joan Fontaine and Laurence Olivier. 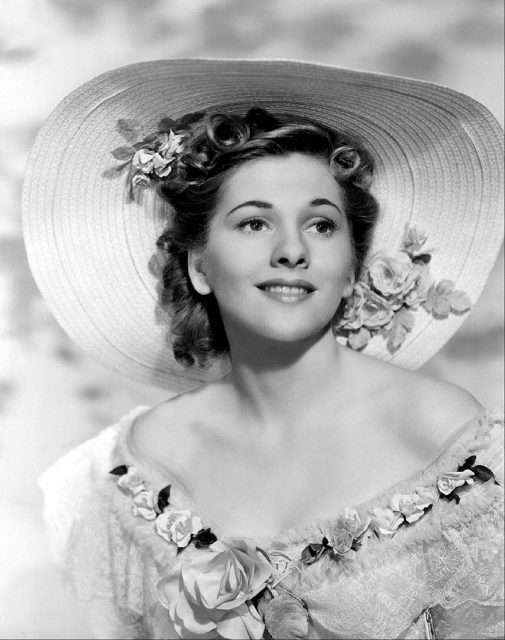 In later interviews, Joan Fontaine said that Olivier was not friendly while they made the film, and Hitchcock treated her coldly, but possibly intentionally, to bring out the insecurity that was key to the character in the book. 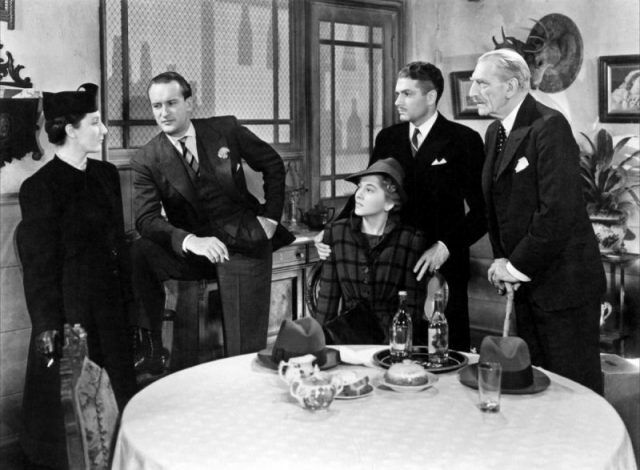 The novel has already been adapted several times since Hitchcock’s success. A 1997 television production starring Charles Dance and Emilia Fox, and Diana Riggs as Mrs. Danvers, was well received.